We are a consulting and holding company, which is focusing on the health and sports industries. We support and accompany projects in marketing, sales and business development, offering a wide service portfolio of management, innovation and marketing know-how. Our team offers a powerful and promising combination of experienced industry experts from the professional sports, health economy and marketing. 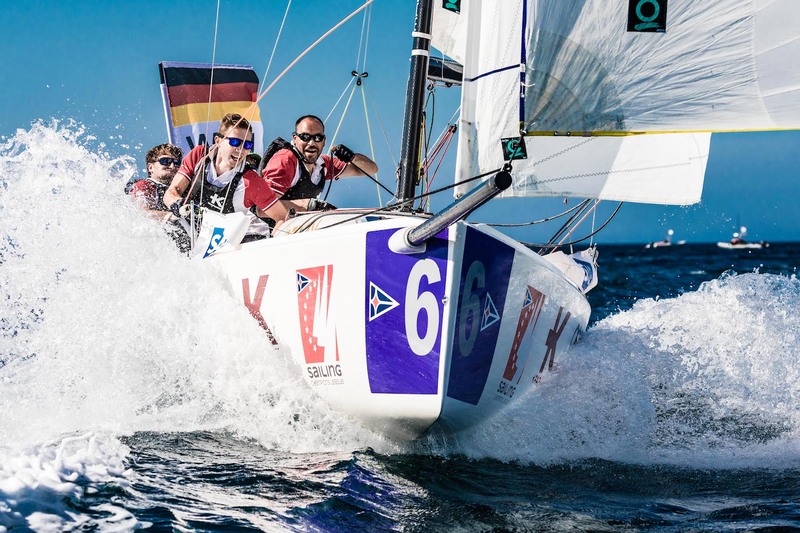 Since 2013, the German sailing sport has its own prestigious club competition: the German Sailing League. For the first time, the concept of the national leagues in other sports was transferred to sailing. 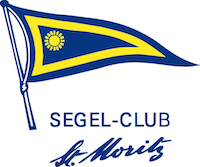 In the 1st and 2nd division, 36 sailing clubs are fighting to gain the Champion’s trophy and determining the best German sailing club. The idea of the German Sailing League has been meanwhile adopted in 16 countries. 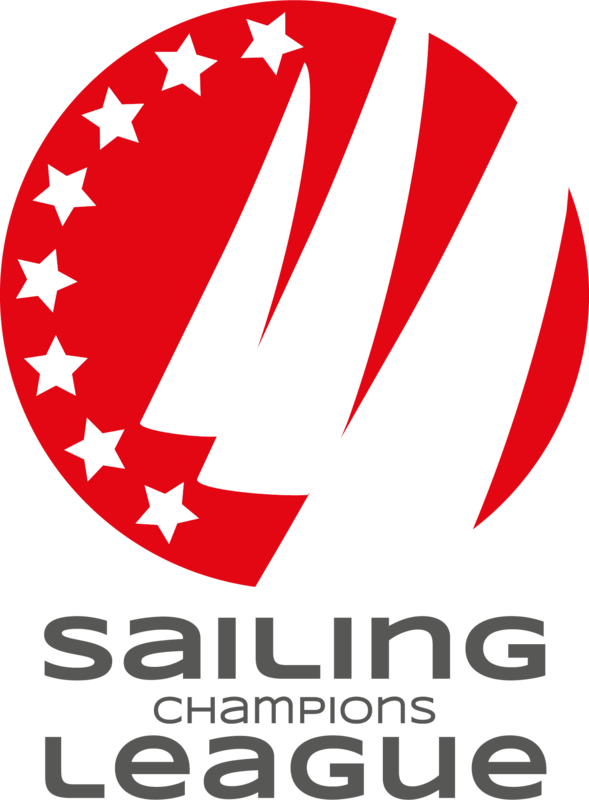 More than 300 sailing clubs from Europe and the USA are sailing in the same format for the title “Best Sailing Club of the Year”. 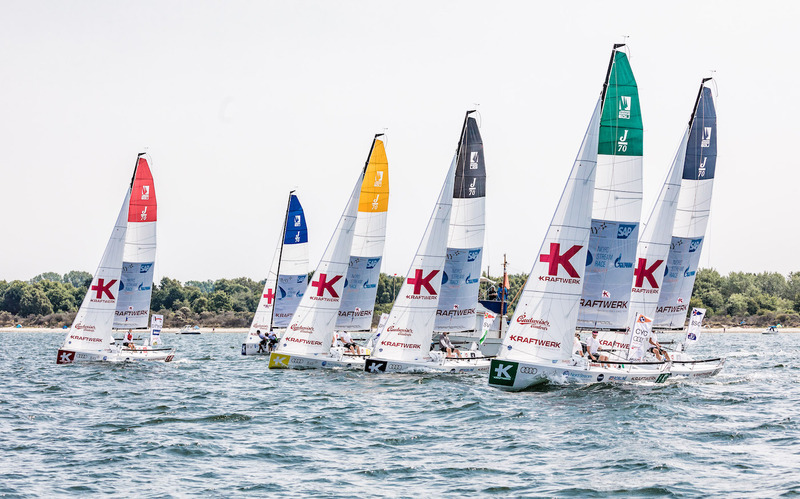 The top-ranked clubs of the National Sailing Leagues as other international top clubs qualify through a qualification system for SAILING Champions League. SailTracks develops and offers powerful, simple and reliable software and hardware solutions to narrate and broadcast almost any sporting event. SailTracks solutions are developed for the wet and windy environment of high-performance sailboat racing. That makes them fit for purpose for almost any other sport. 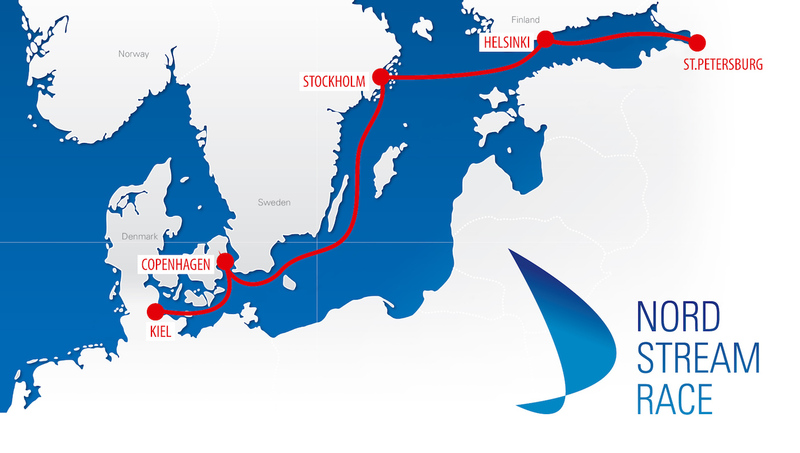 The best Baltic sailing clubs from the National Sailing Leagues compete against each other in the 1,000 nautical miles regatta along the Nord Stream pipeline through the Baltic Sea. The race connects Germany, Denmark, Sweden, Finland and Russia. 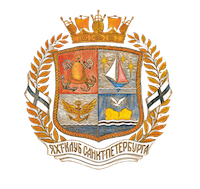 Since 2012, Saint Petersburg Yacht Club organises the regatta with the support of Nord Stream AG and Gazprom. 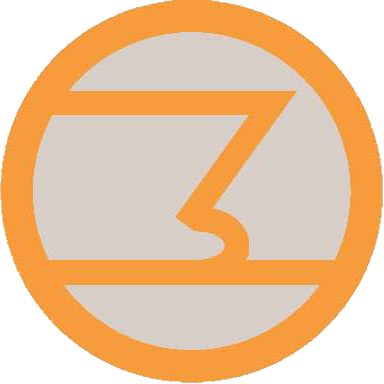 Konzeptwerft is the executing agency in cooperation with Saint Petersburg Yacht Club. 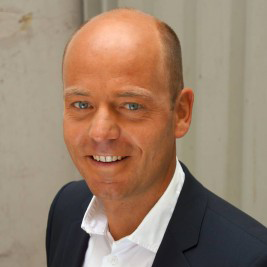 mei:do is to 100% a business unit of Konzeptwerft and establishes itself in a successful position in the sectors health, fitness, workplace health promotion and education and training. 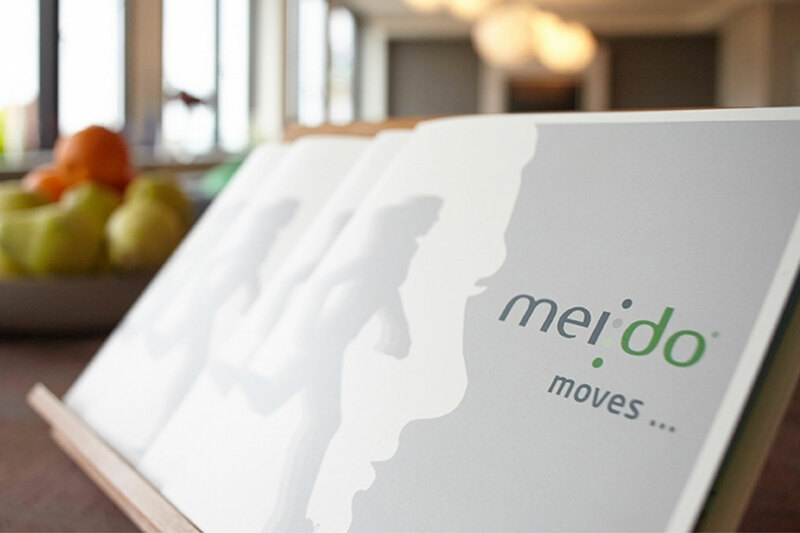 mei:do is based on an innovative integrated training programme, offering more than just a novel physical training, but also strengthening the cognitive fitness. Training principles from the high-performance sport, transformed for everybody, go hand in hand with a training schedule for the mind, developed on the basis of neuroscientifical research results. Konzeptwerft holds stakes in the PflegeWelt GmbH. The online shop/portal for care aids for the care of relatives at home is an innovative start-up initiative that has positioned itself successfully on the second health care market. being looked after by one or several private person(s). 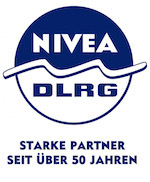 The “Sailor Award” is the highest possible award in German high-performance sailing. For this occasion we invite the German top sailors, the clubs, officials, media representatives, our partners and friends of the Audi Sailing Team Germany and the German Sailing League to honour the most outstanding performances in sailing and celebrate together. Lasse Klötzing and his crew made it: They did bring the first sailed piece of art in the world, the Mona Lisa, onto the Baltic. 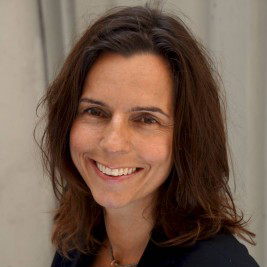 This project is tailor-made for Vodafone #Firsts: a project, that uses mobile technology to support people in achieving something extraordinary. Just like sailing the Mona Lisa. 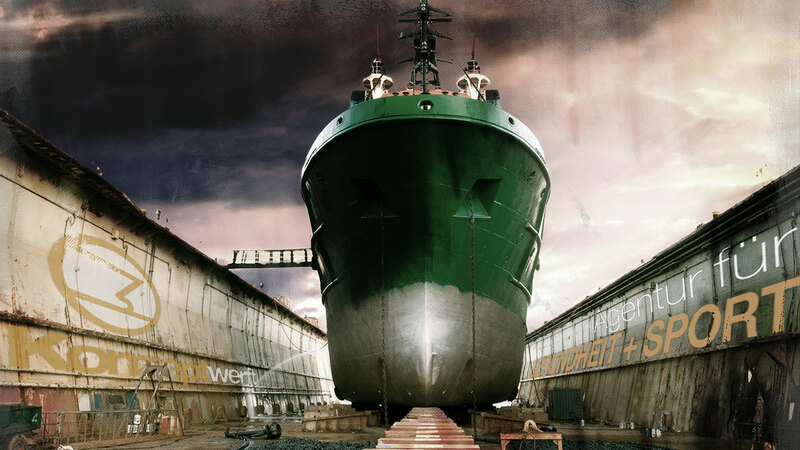 The precise routes, that Lasse Klötzing and his crew sailed on the Baltic, were only made possible with the interference-free communication and failure-free data transfer ­– also offshore. 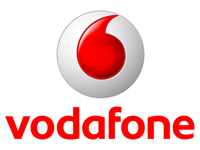 Vodafone made this possible via its high-performance network. 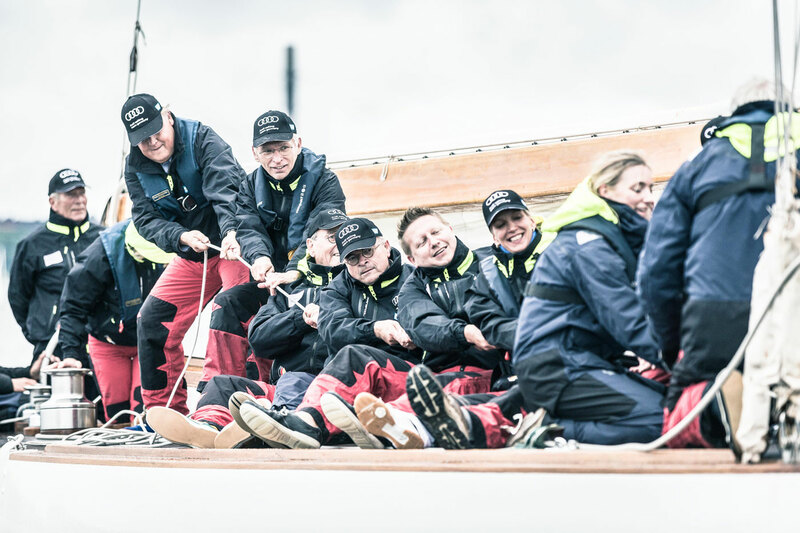 The values of sailing are passion, team spirit and commitment. These are the values, we offer within our professional business trainings for companies. The “Corporate Sailing” takes place in different formats: In the context of the German Sailing League, on historical 12mR yachts (Trivia and Evaine) or on modern racing yachts. 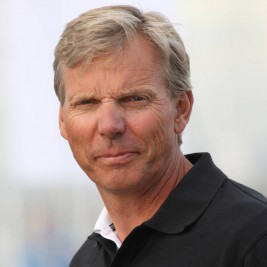 Molecular biologist meets America's Cup winner. 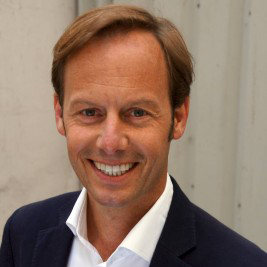 We combine know-how from the professional sport, health economy and marketing in our team. Our strength is in our minds. The office of Konzeptwerft is located in the centre of Hamburg directly opposite of the main entrance of the “Michel”, the well-known town’s landmark.